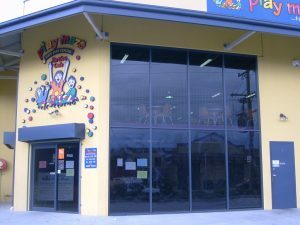 Playmaze is an indoor children’s play centre located at 39 Durgadin Dv, Albion Park Rail (in the Central Business Park). 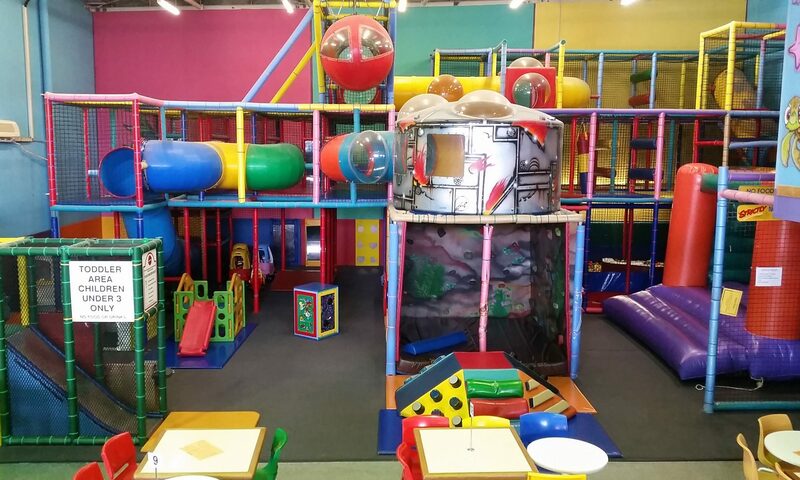 Playmaze offers a range of activites where children will jump, climb, crawl, slide, bounce and use their navigational skills to get through our huge three level maze. 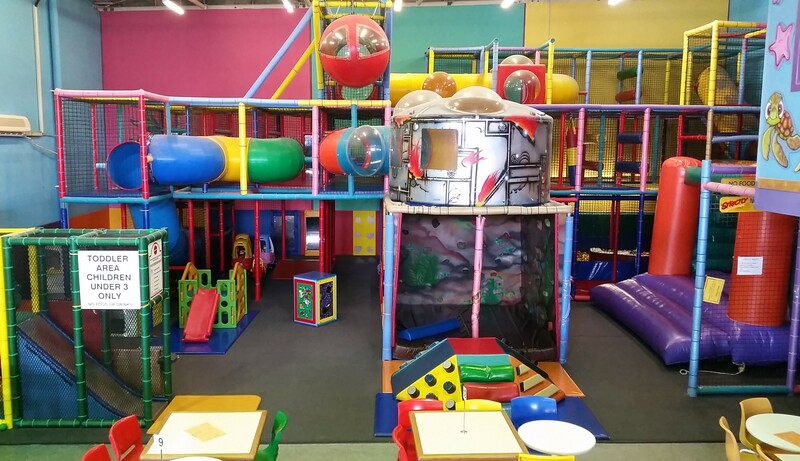 Included in the centre is the three level maze, jumping castle, climbing cave, games room and toddler area with mini maze, ball pit and mini cars. A supervising adult must be on the premises at all times to watch the children in their care. 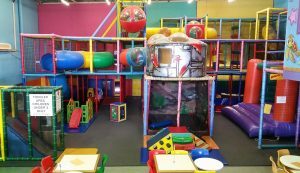 Ages up to 12 years for general play. Playmaze has a great cafe where parents can relax while the children play. We are air conditioned. 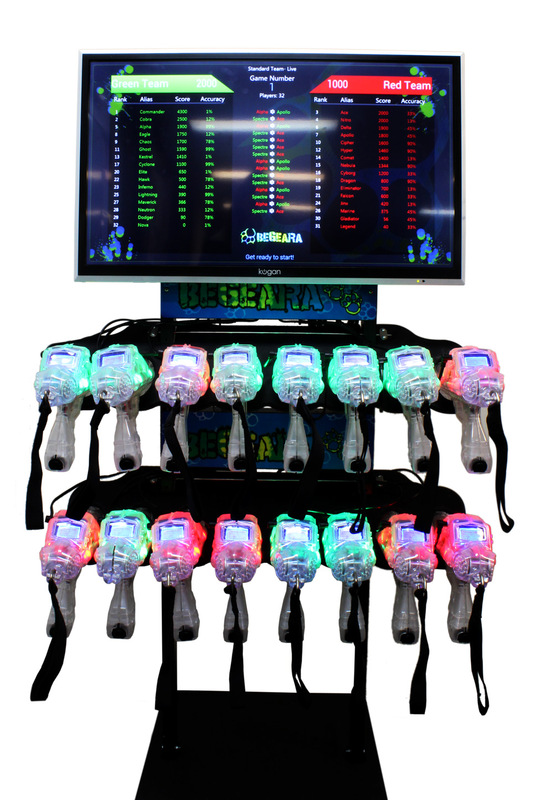 Playmaze caters for either general play, general Laser Tag or parties (daytime, disco and laser tag). 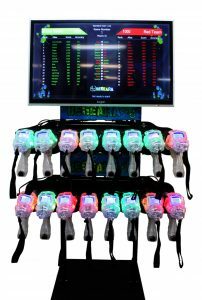 General parties and private disco parties are great from ages 12 months to 12 years and the laser tag parties are from 5 years and upwards.